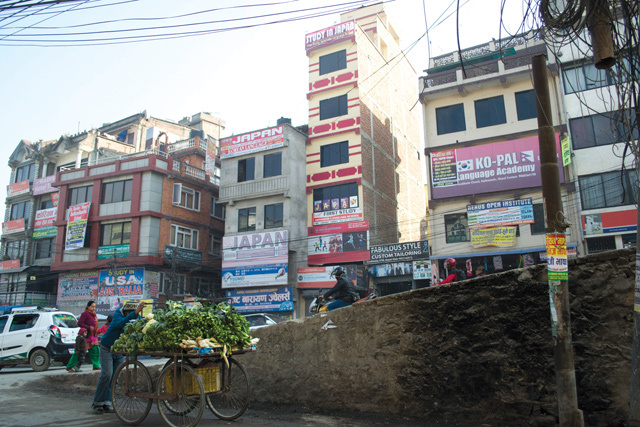 After widening the roads in the city, the Kathmandu Valley Development Authority is now moving its bulldozers to the outskirts, tearing through historic neighbourhoods. Ancient townships in the southern fringes of the Valley like Sunakothi, Harisiddhi, Thaiba, Badegaon were seriously hit by the 2015 earthquake. Now they face a bigger threat from the road-widening campaign. 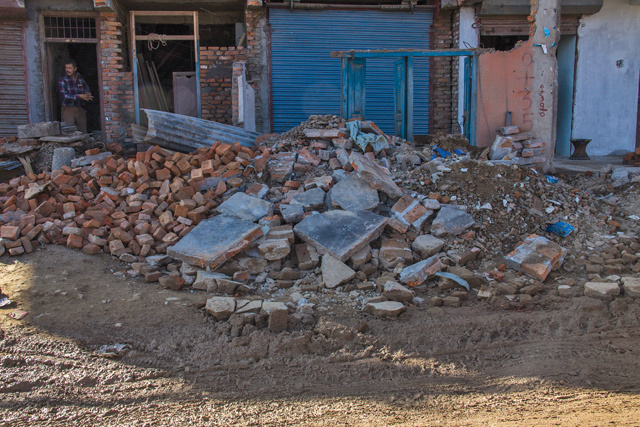 GOING, GOING: Kathmandu's road-widneing spree has destroyed centuries-old heritage sites like Sorakhutte . ‘Development’ is narrowly defined only to mean infrastructure, whereas holistic development includes the cultural landscape, traditional homes, squares and streets where ethnic festivals and rituals are held. The destruction not just flouts the Ancient Monuments Act, but the haphazard way ancient homes are being spray-painted in red signifying that they are condemned, is misguided and ill-advised. I have always supported development, and we are trying to modernise our towns. The government will always win despite local opposition, although it may be delayed because of lawsuits. 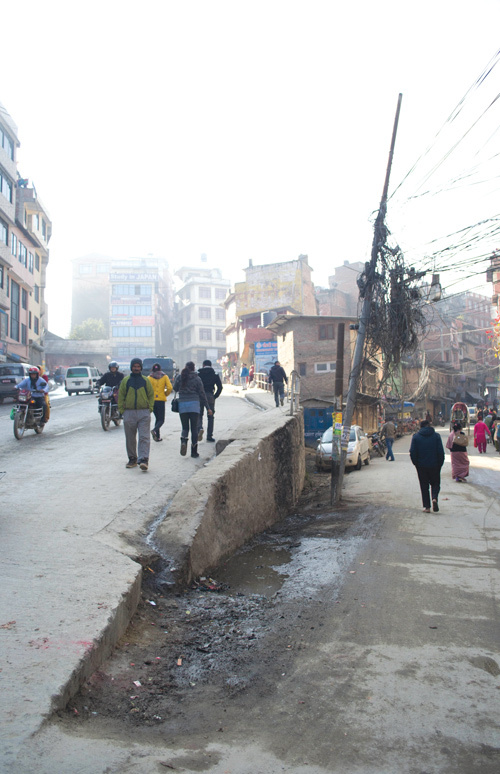 At Sunakothi, locals like Nanda Lal Maharjan, are skeptical that the road-widening will ever happen. “Well, we have been hearing about it for a long time, but I don’t even know if it’s happening,” he says. My plea to the public is to be aware of our heritage. 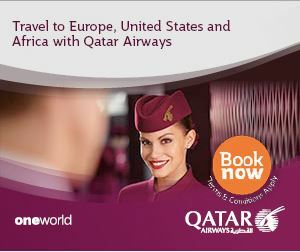 We need to know and value it, and protect our history and prestige. Don’t ignore it just because you are not directly affected now. 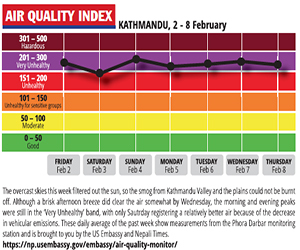 Nepal needs informed citizens. However, on the ground there is little transparency about the plans for road expansion, there is almost no local consultation. The people have a right to know what the government plans to do with their towns. Development is not just roads, it is the inheritance of memories from our ancestors and future survival of the Kathmandu Valley civilisation. 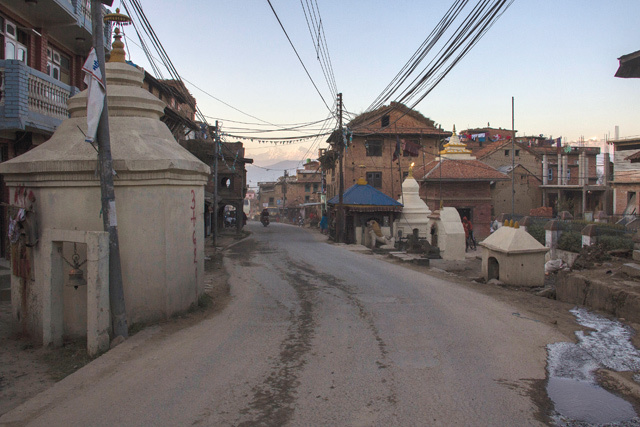 Badegoan is one of the most important ancient towns of Kathmandu Valley with ancient homes and religious monuments. Out of the four important Buddhas, the one here has been around for centuries. The place also has the Lachhi Dhunge Dhara built during the Licchavi period 1,200 years ago. The Mahankal Mandir is equally important to locals. 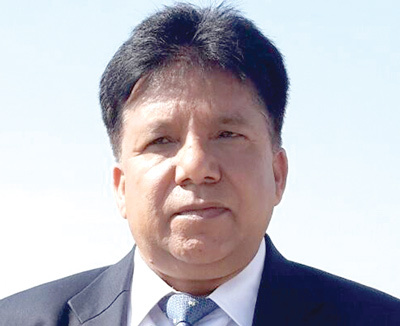 It is estimated that 30 heritage sites will be affected when the road is extended in Badegoan. Chapagaun is a town older than Kathmandu itself. But after the earthquake old buildings are being replaced by concrete structures. 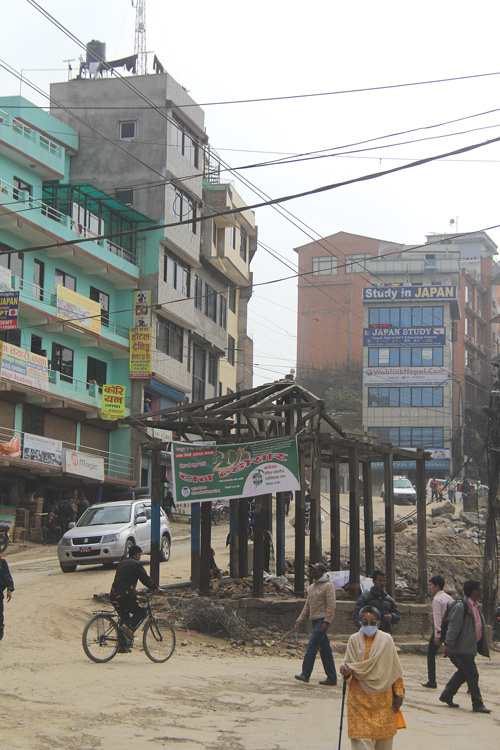 There is local support for the road-widening because the narrow streets are in bad shape. 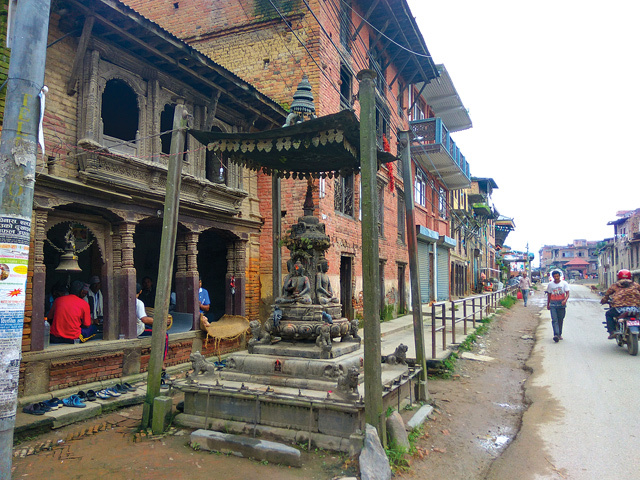 Sunakothi, is another ancient Newar town waiting for the bulldozers to arrive. The days are numbered for its cultural and architectural sites. Locals are also worried about how road widening will affect their festivals.